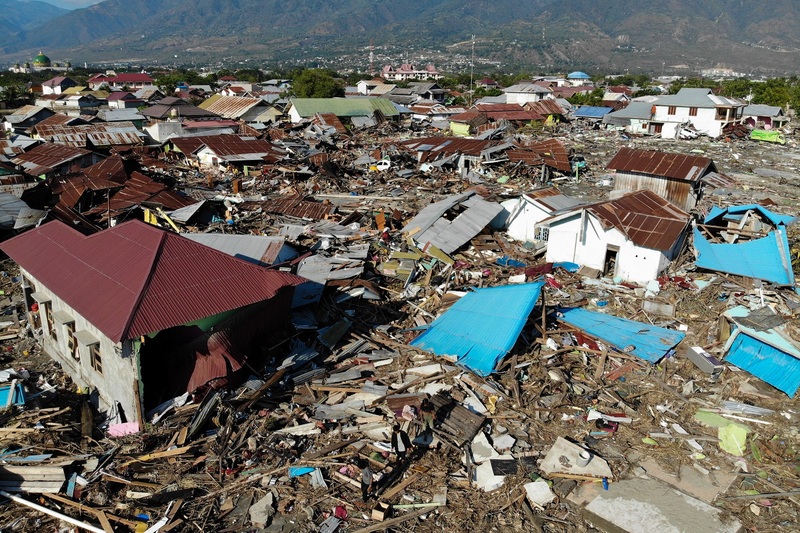 The powerful earthquake and tsunami that hit Indonesia’s central Sulawesi at the end of September have claimed over 2,000 lives and affected more than 2.4 million people. 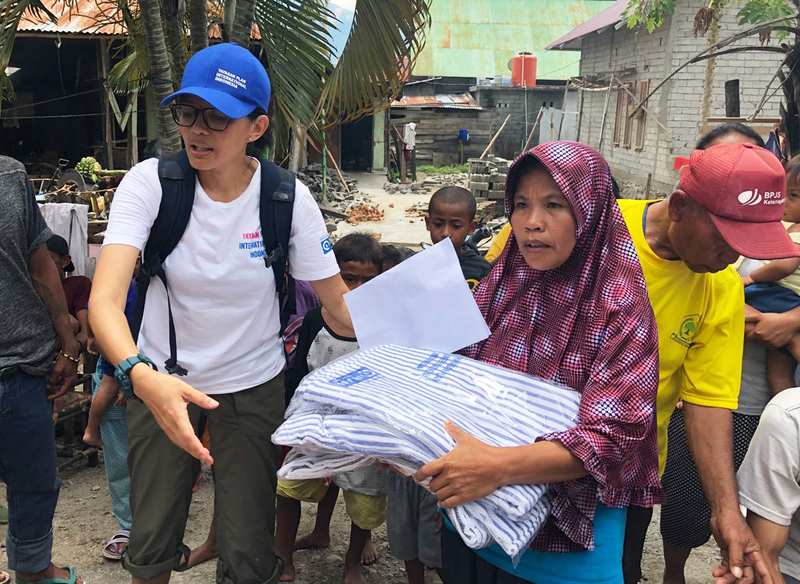 In response, we have distributed shelter kits and hygiene supplies to the affected, and set up child-friendly spaces to support children’s recovery. 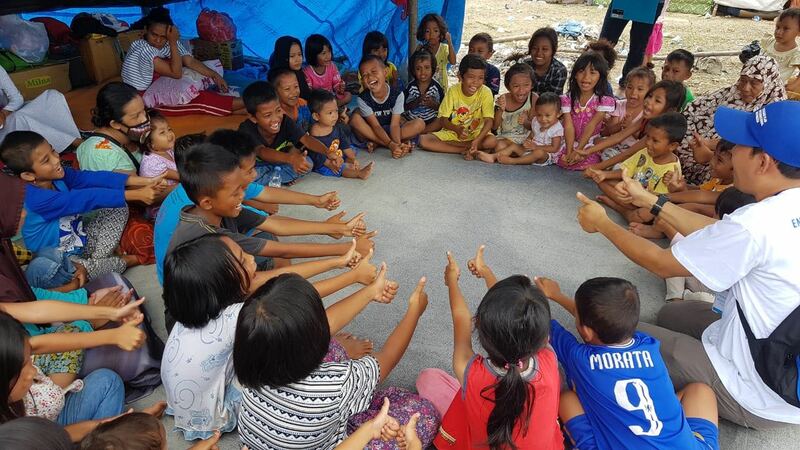 Our focus is also put on supporting children’s education. Your gift will provide school kits (including schoolbags, stationery, notebooks, etc) to 7 earthquake-stricken children, ensuring their education would not be interrupted.